Happiness resides in red poppies! Photo wallpaper - Happiness resides in red poppies! Can you see that? Beauty, charm and appeal that can’t be seen in just any picture. This depiction is full of happiness and natural joy. 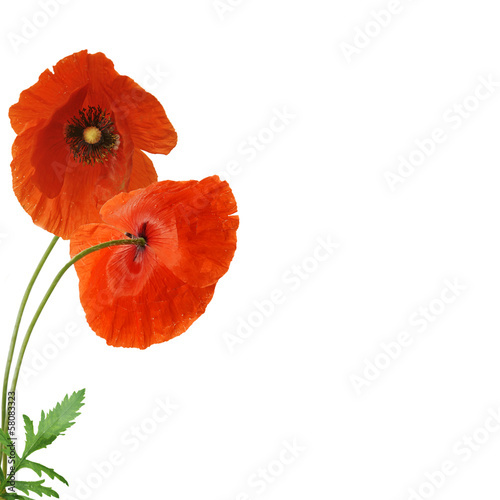 A photo wallpaper with red poppies will be an amazing decoration of your house. Thanks to natural colours, they will impart a significant aura full of extraordinary ecstasies to the interior.